Interested in installing household solar? NB. Member Category: if you choose a paid membership category in the form above, you will be sent a membership form. Memberships are approved monthly – you’ll be notified when yours is official. 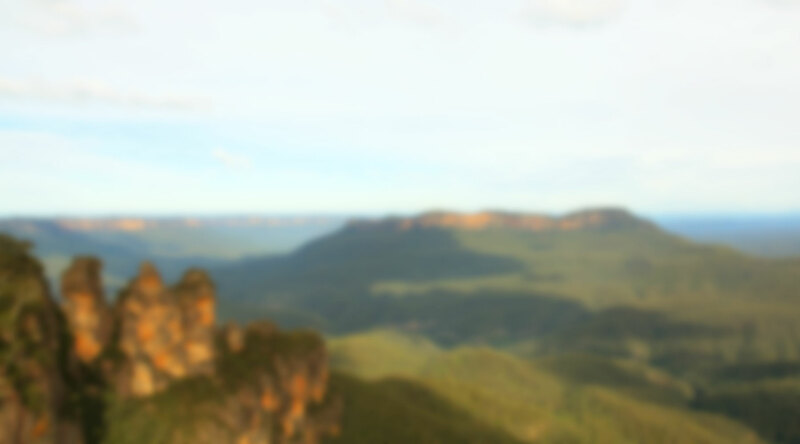 Sign-up here for updates or to get involved in the exciting project to build community-owned renewable energy in the Blue Mountains. Enquiries: info@bmrenew.org or call Michael on 0421 210 074. Our mission is to inspire and facilitate local, community owned renewable energy generation and energy efficiency initiatives, for the benefit of the environment and the community. You can also download an offline membership application here. Paid memberships must be signed.